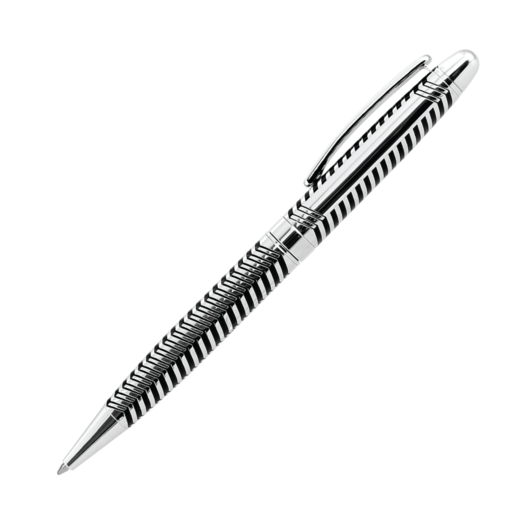 A high quality brass metal pen with a unique design that makes for a stunning gift. 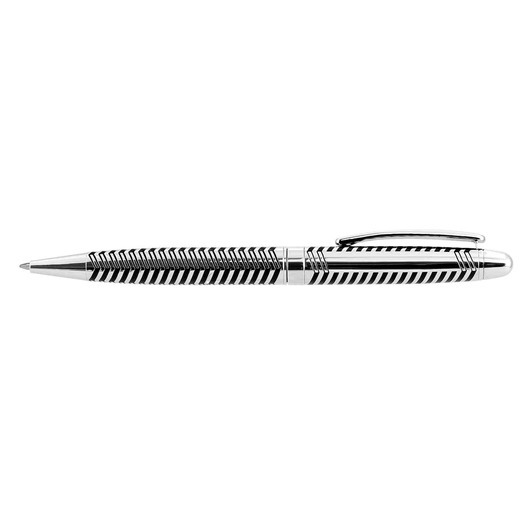 A refined brass twist action pen with a design that's both professional and sleek. 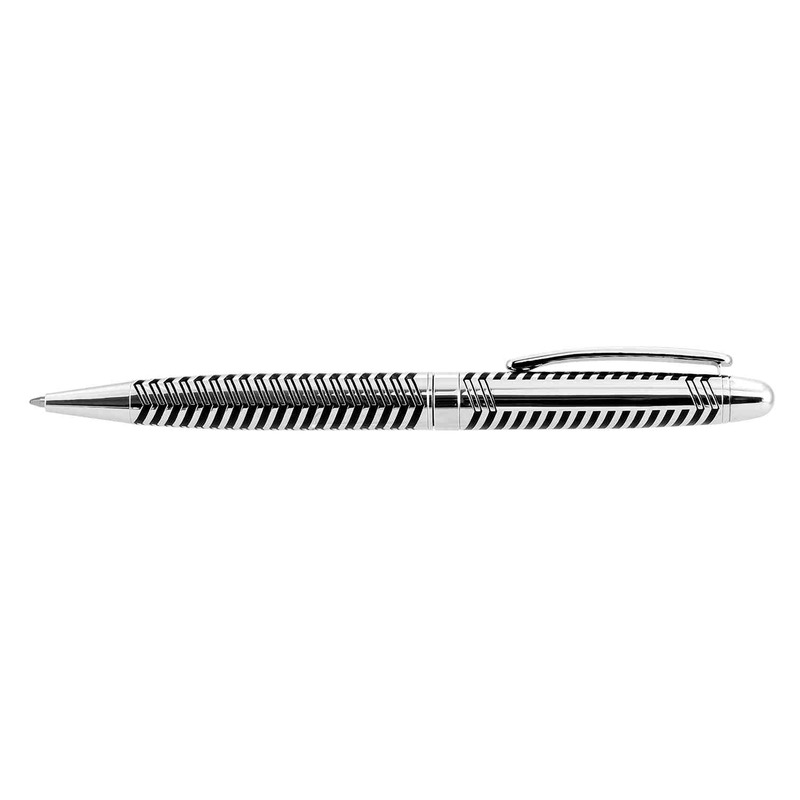 It stands out from the crowd with it's 3 dimensional etched pattern on the barrel and electroplated finish. Not only do these pens look stunning but they feature an extended 4000m black ink cartridge with high quality German made ink. They also utilise a tungsten carbide ball nib for superior writing quality. 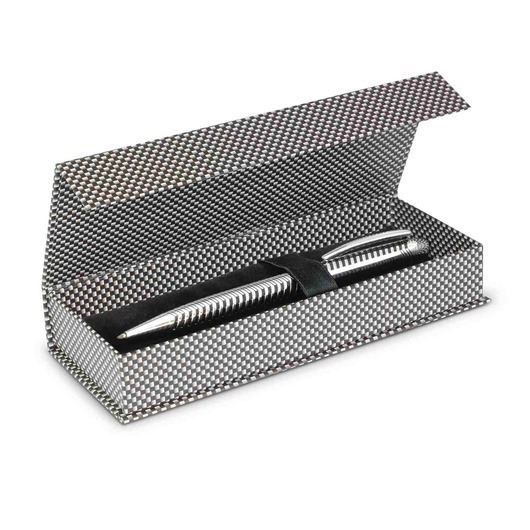 Laser engraves to a natural etch on one side of the upper barrel and can be presented in an optional velvet sleeve or gift box (for an additional cost).